2 nights in a resort room. 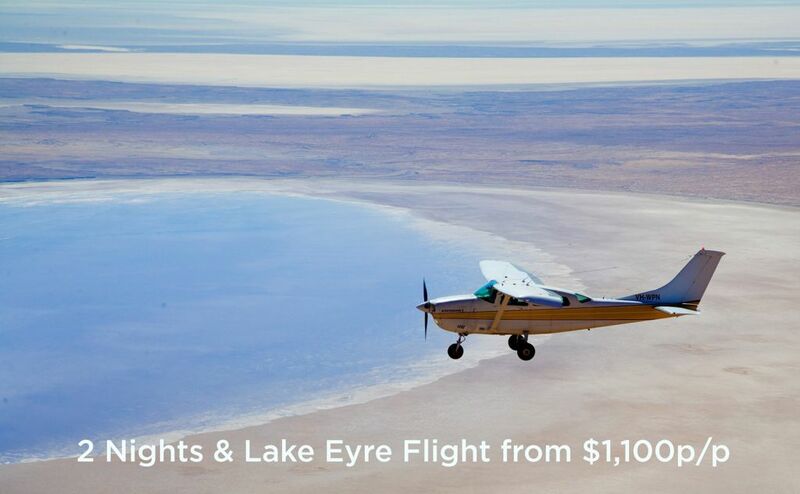 4 hr Lake Eyre Scenic Flight taking in the Ikara Flinders Ranges, Wilpena Pound and on to spectacular Lake Eyre. 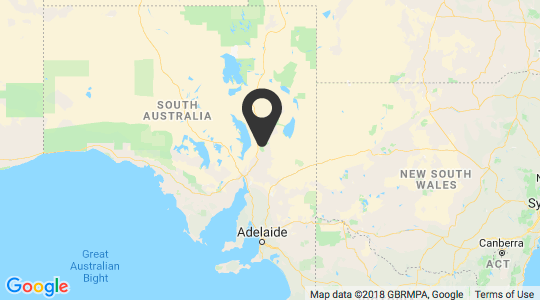 Wilpena Pound Resort is a haven of warm outback hospitality in the Ikara - Flinders Ranges National Park, 430km north of Adelaide. 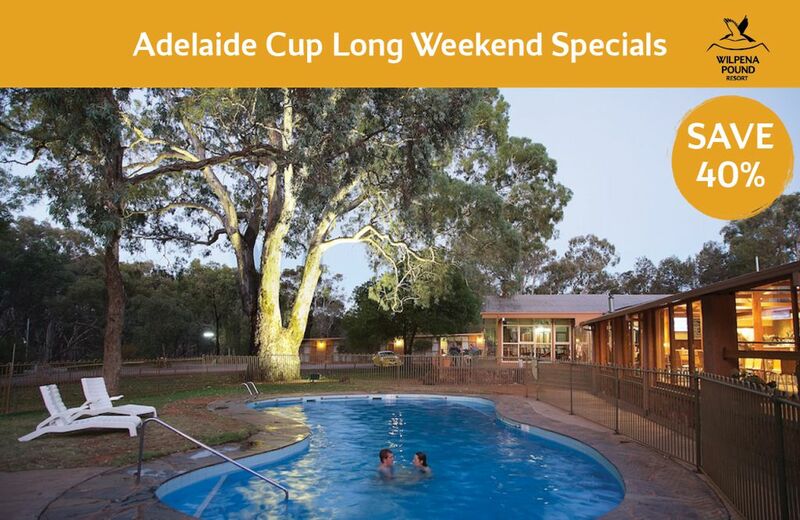 The resort blends beautifully into the landscape and provides a comfortable accommodation base from which to explore the Flinders Ranges. *Conditions apply. Valid for stays until 31/03/2020. A 2 night minimum stay applies. Consecutive night stays only. 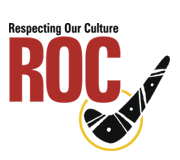 Blockout dates may apply. Rates subject to change without notice. Can not be combined with any other offer. 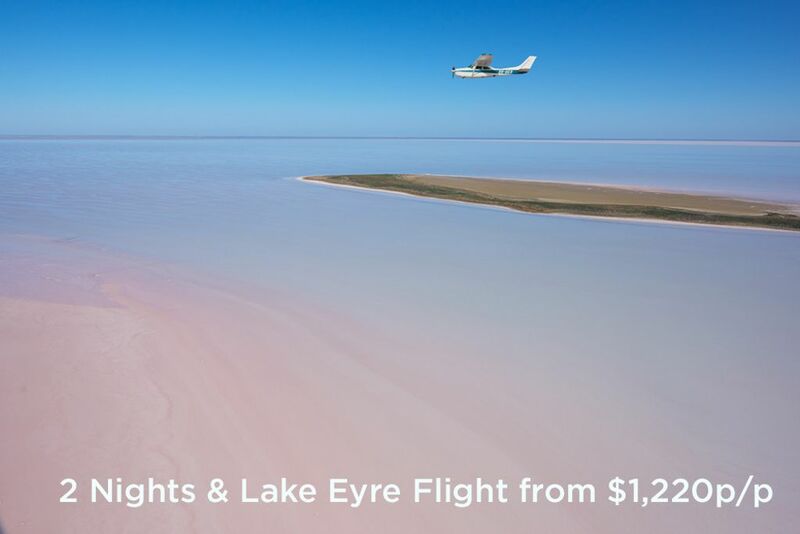 Lake Eyre scenic flight subject to weather conditions. Child prices apply to children 12 years and under using existing bedding. Offer not valid for conference or group bookings. Click here for full booking terms and conditions.